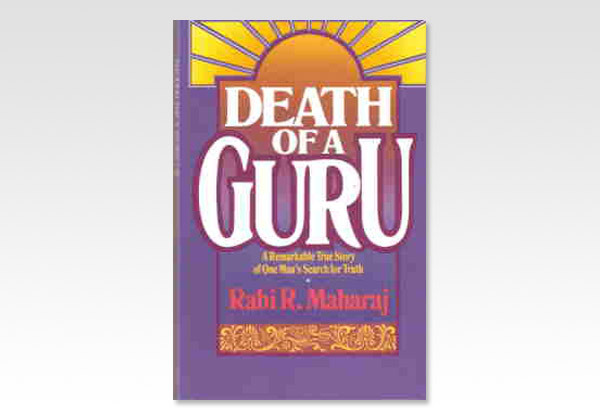 Rabi R. Maheraj was descended from a long line of Brahmin priests and gurus and trained as a Yogi. He meditated for many hours each day, but gradually disillusionment set in. He describes vividly and honestly Hindu life and customs, tracing his difficult search for meaning and his struggle to choose between Hinduism and Christ. At a time when Eastern mysticism, religion and philosophy fascinate many in the West, Maharaj offers fresh and important insights from the perspective of his own experience.